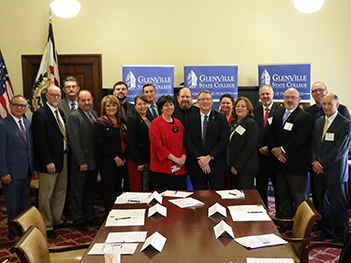 Glenville State College's academic vigor offers excellence across disciplines and around the globe. 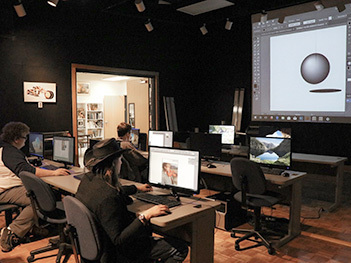 We are recognized as a leader in higher education due to the outstanding quality of our college, internationally recognized faculty and departments. 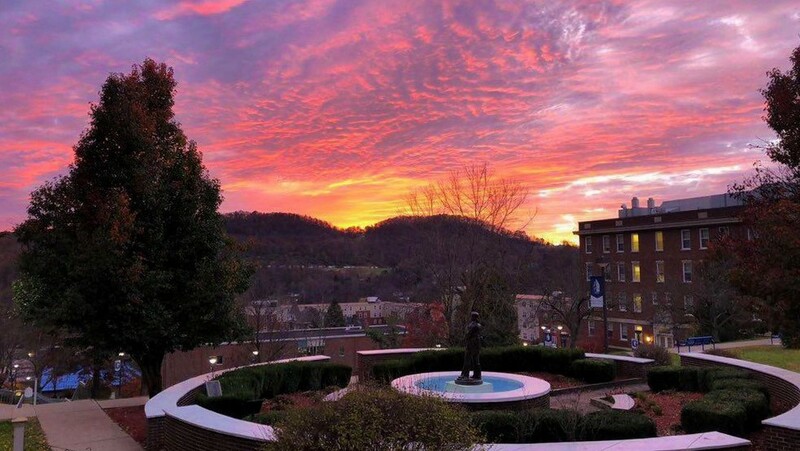 Jacob Bullard, a senior in criminal justice major at Glenville State College, was interning with the Burnsville Police Department alongside Chief Jim Ball when they received a call for an unconscious subject. Upon arrival, Bullard was the first to assess the victim and noted no pulse or respiration. He applied chest compressions for several minutes, reviving the victim’s heart. 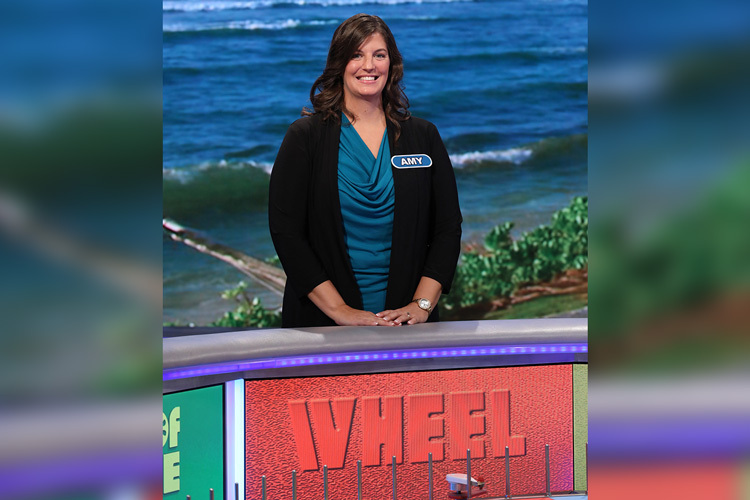 Amy Perkins '05, a Special Education teacher at Flatwoods Elementary School, recently won over $17,000 on Wheel of Fortune. 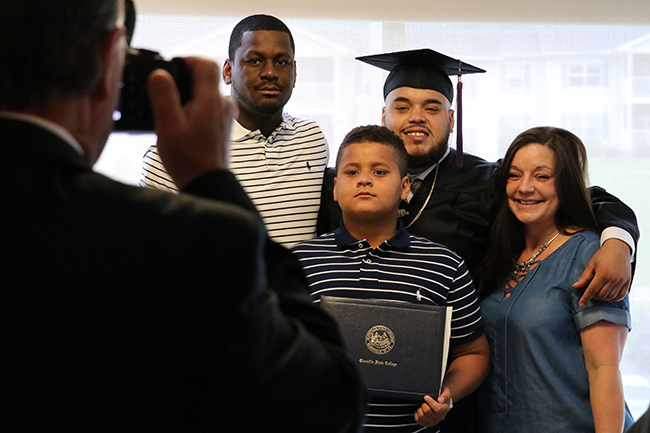 Commencement is a special time for students, families, friends, faculty, and staff. 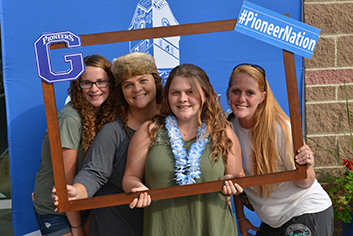 This celebration marks an important occasion in the lives of GSC's graduates as they become our newest Pioneer alumni! 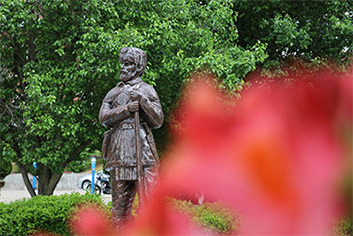 GSC's campus is filled with unique perspectives, opportunities, and events. 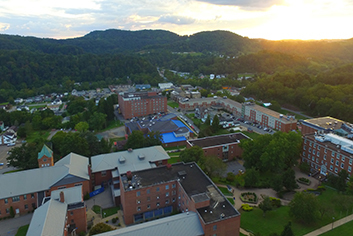 It all takes place within the vibrant settings of West Virginia in the center of the Appalachian mountains.